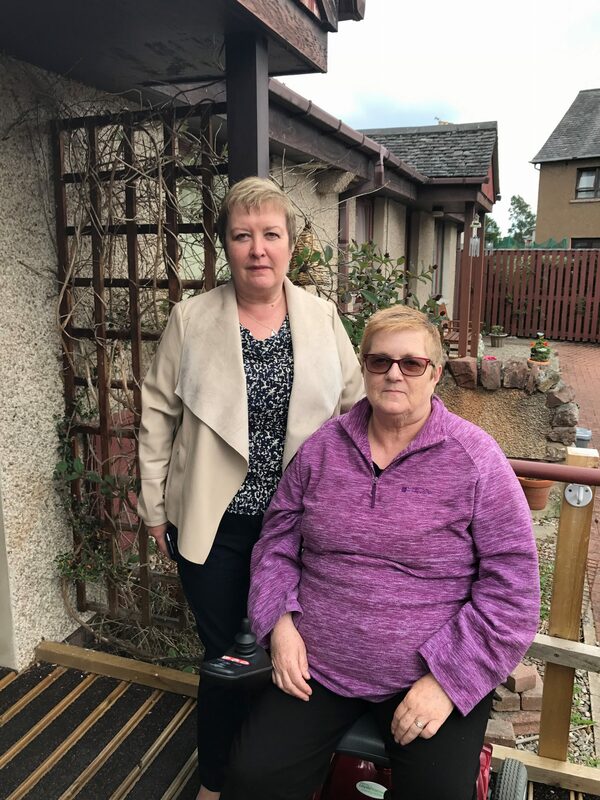 You may remember Inverness constituent Mary Ramsay who has Essential Tremor and is campaigning to get ground breaking technology brought to Scotland – ideally to Ninewells Hospital. The Magnetic resonance-guided focused ultrasound (MRgFUS) technology uses MRI imaging to guide high powered, focused ultrasound to a very small point to alleviate conditions with tremor. Molecules are vibrated extremely quickly, which creates intense local heat. The equipment allows clinicians to target a very specific focal point – with very little heating produced in front of and behind that point, so only the targeted tissue is affected. A surgery team at Imperial Healthcare NHS Trust, London, already uses the equipment and has performed this procedure on 16 patients successfully reducing their tremors in every case. The National Institute of Clinical Excellence (NICE) has assessed this technology. It has been approved for the treatment of essential tremor and Parkinson’s disease in the USA and in Europe. Mary has now launched a petition (see link below) and is currently lodging another petition with the Scottish Parliament’s Public Petitions Committee. Please sign this to help bring this to Scotland.